Interlocutors | "NATO 2.0: Reboot or Delete?" 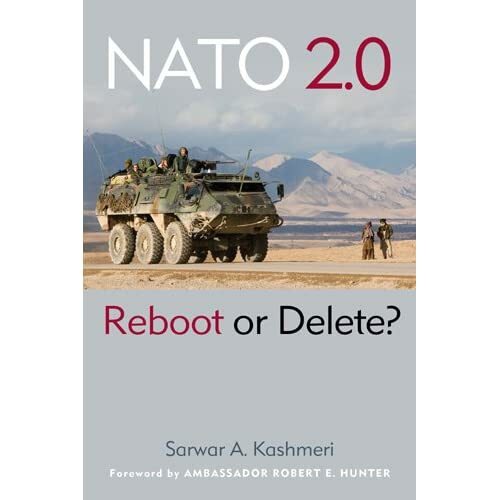 Interlocutors for NATO 2.0: Reboot or Delete? Alexis Vahlas, Dr., Associate Professor, Univ of Strasbourg. Director–Master’s degree External and Internal Security of the EU. I used these one-on-one conversations to refine my ideas and conclusions. Where appropriate, direct quotations from these conversations are used to illuminate my narrative. There is no question that my interlocutors were enormously helpful, and a source of first-hand information. They inspired me. But the conclusions I came to are entirely my own and it would be a mistake to link them to any particular interlocutor.